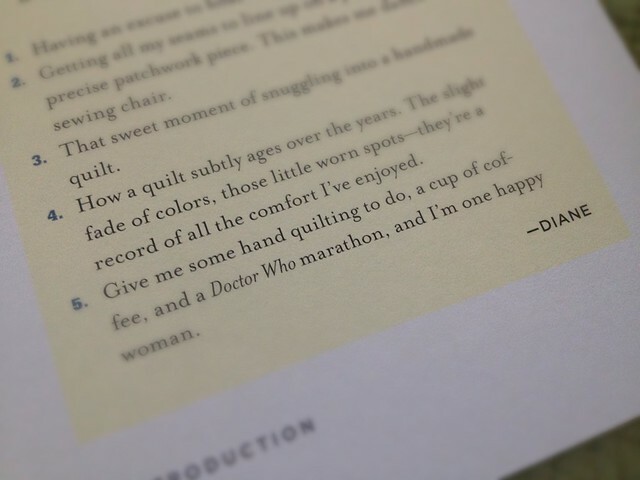 I've “read” a lot of quilting books. Most provide beautiful inspiration, and that's really all I need out of them. 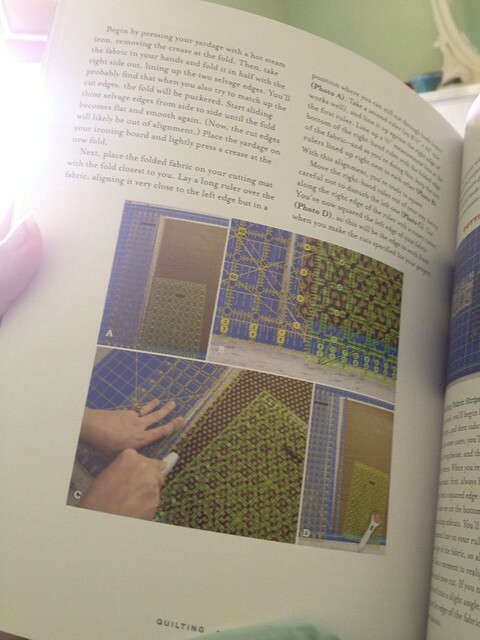 I flip through, peruse the instructions, and enjoy the pictures. 1. 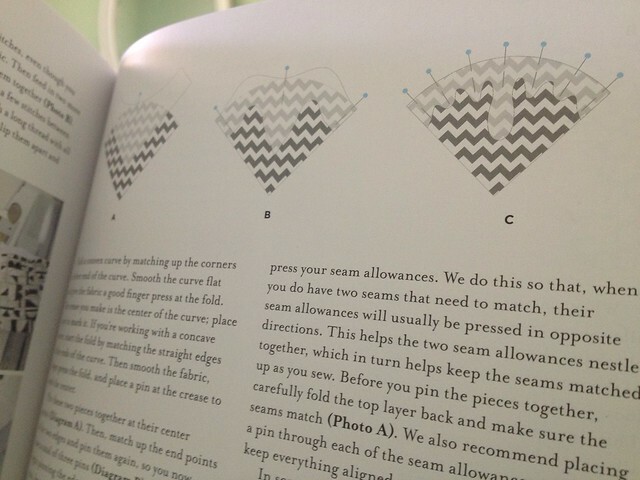 The patterns don't just tell you how much fabric you need, but also how to cut it. This is one of the things that slows me down more than anything, so I really appreciated it! 3. 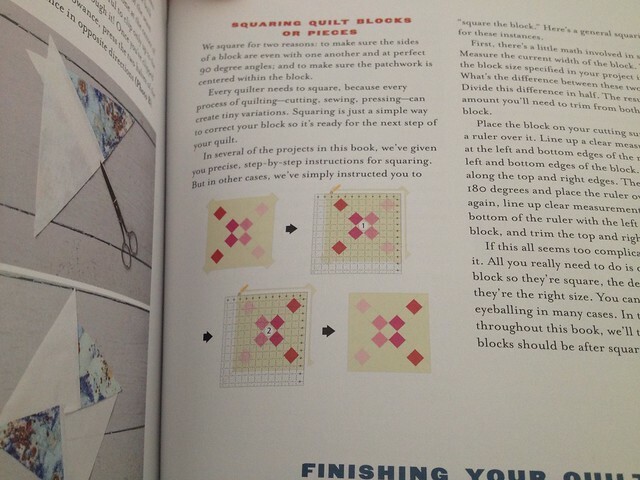 “Squaring the block” instructions! Ok, I knew to do this, but the book gives a much better way of doing this than I was. Love it! 4. A clear explanation of sewing together curved pieces. I've been avoiding it for a long time because I couldn't wrap my head around it…but this book made it make sense! 5. Creativity exercises. 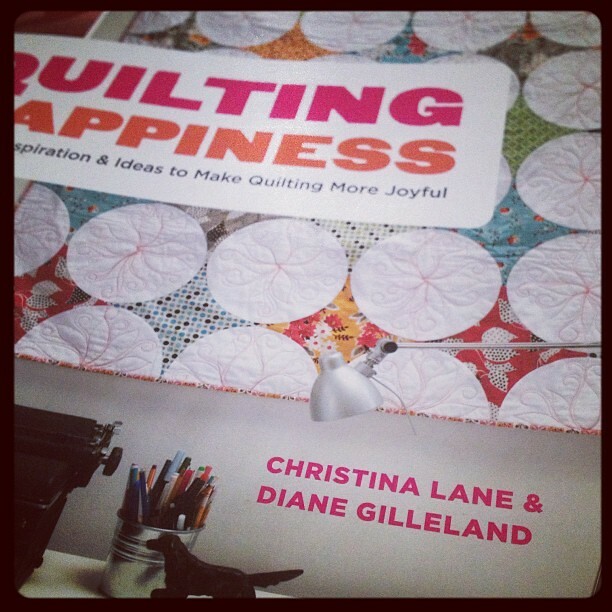 Thanks to this book, I started a quilting journal, and now have a place to keep all my ideas and plans. I've already used it to buy fabric for my newest quilt! 6. A sense of humor! 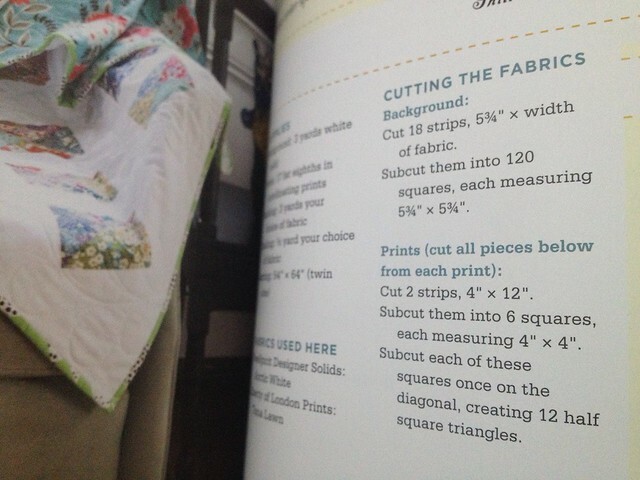 What do you look for in a quilting book? See the usual Disclaimer here! « Adventures with Paul Jarvis, Live!